Becky is the youngest member of the Kuc family. She is a junior at Wilkes University where she is majoring in Mathematics and Physics with minors in Statistics and Music. Becky is an accomplished violinist and has played in multiple orchestras. She graduated from the Lehigh Valley Charter High School for the Performing Arts in 2009, and also participated in the Pocono Youth Orchestra and Pocono Junior String Orchestra before graduating. She is now a member of the Wyoming Seminary Civic Orchestra. 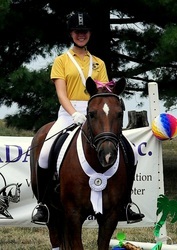 Becky is also an avid horseback rider and an accomplished equestrian. 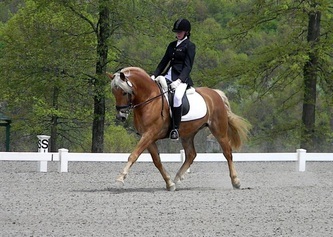 Her main focus is dressage, and she has self-trained her sport ponies Rufus and High Hopes ("Harley"). 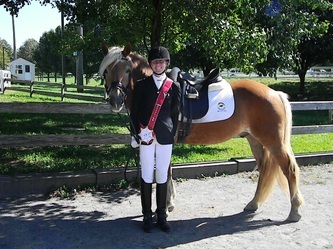 She also earned various awards on A Knight to Remember, a Haflinger gelding, including a Reserve Champion USDF/Adequan All-Breeds Award at Third Level, Reserve Champion at Third Level at the 2011 CBLM Championships, and her USDF Bronze Medal. Becky is currently competing Rufus at Prix St. Georges and Fourth Level Musical Freestyle. 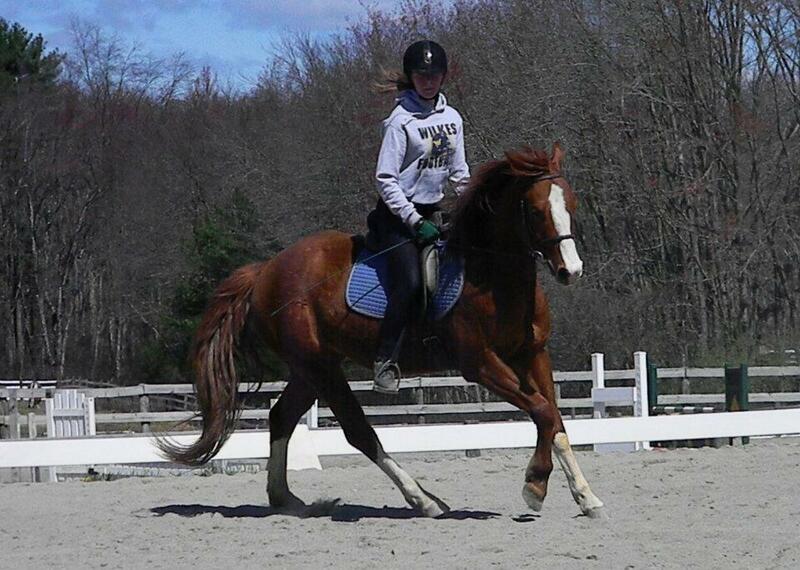 She is also riding Harley at First Level, and another pony, No Strings Attached "Chunky", at Training Level. 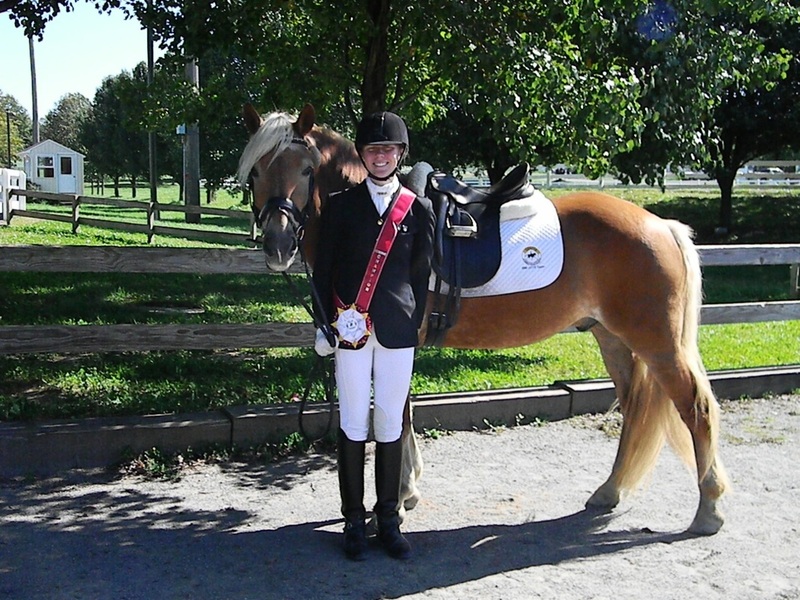 An avid pony rider, Becky and Rufus recently competed in their first National Dressage Pony Cup class and qualified for the national championships! 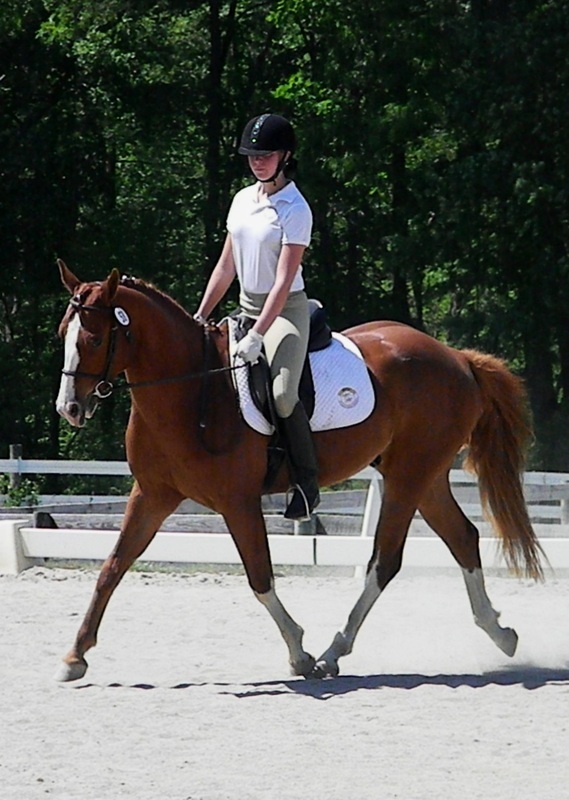 When she isn't riding, Becky enjoys furthering her equestrian education. She earned varsity recognition as a USEF Four-Star High School Equestrian Athlete and has also earned her first ESDCTA Youth Education Award. 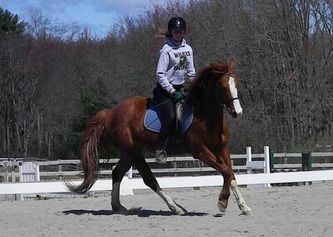 She also enjoys giving lessons, and her forte is young riders. Becky has three very competitive junior riders (under the age of 13!) who have won various ESDCTA and NPASS Champion titles!